Lavo is located on the Marina Bay Sands Rooftop. Offering stunning views of the city and a luxurious lounge, this contemporary Italian-American restaurant transforms into a sleek nightclub at dusk. As night falls, the restaurant’s vibe-dining concept kicks in. 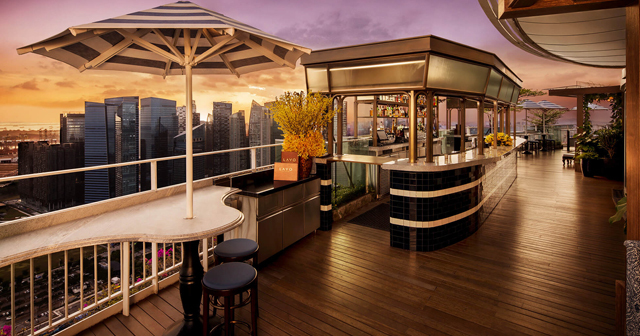 Sip handcrafted cocktails and dance to live DJ sets at the sprawling outdoor bar and terrace, all while taking in the twinkling city lights from 57 stories above ground. Lavo is located on the rooftop of the Marina Bay Sands. 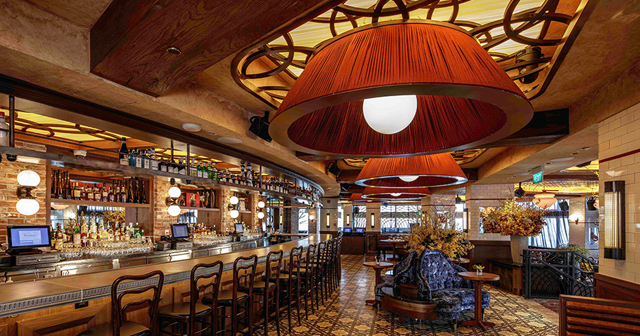 Lavo is a restaurant by day but transforms into a nightclub by dusk. Lavo provides a more exclusive, relaxing club experience with a stunning views of Singapore at night. 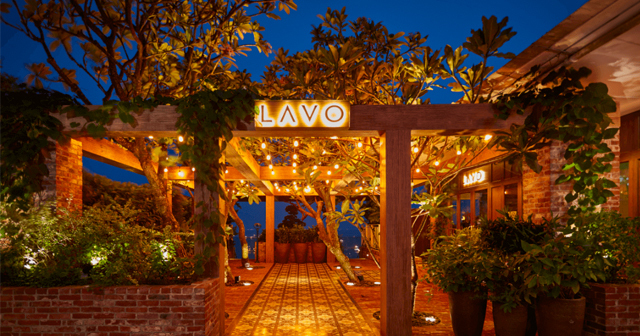 Lavo is located on the Marina Bay Sands rooftop in Singapore. Lavo cover charge varies by night. Make sure to come prepared. All nights are good at Lavo. 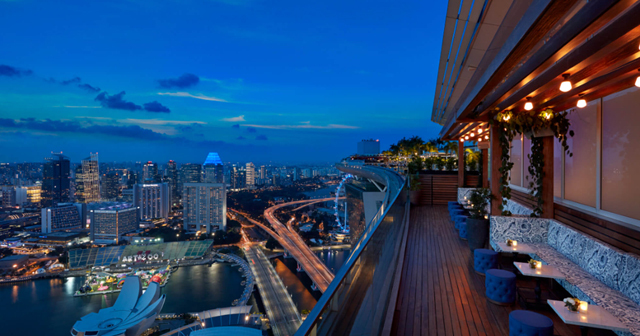 The vibe and view are unparalleled in the Singapore nightlife. Expect to pay 10-15 USD for cocktails, check our Lavo bottle service page for information about bottle prices. Lavo features a variety of music depending on the night. You can usually expect lots of house music from live DJ’s. You can download the Discotech app to see upcoming events, and book tables for Lavo.